My thanks to Murray for thebulk of the photographs. 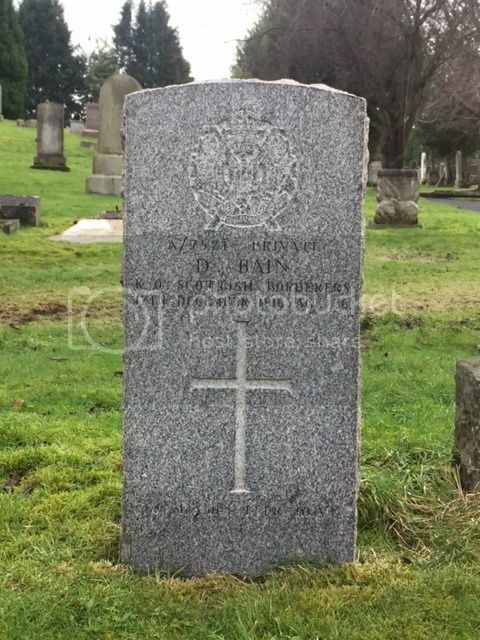 Son of William and Jane Bain; husband of Janet Kay Bain, of 9, Wardlaw Place, Gorgie, Edinburgh. 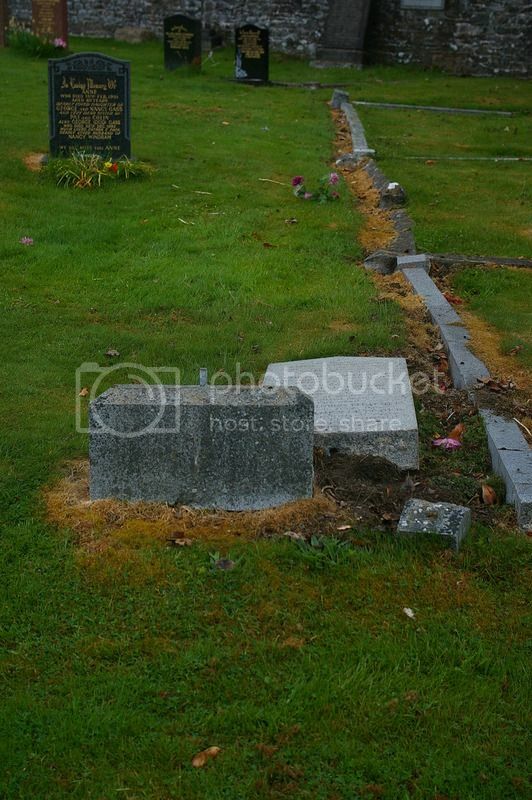 Born at Galashiels. 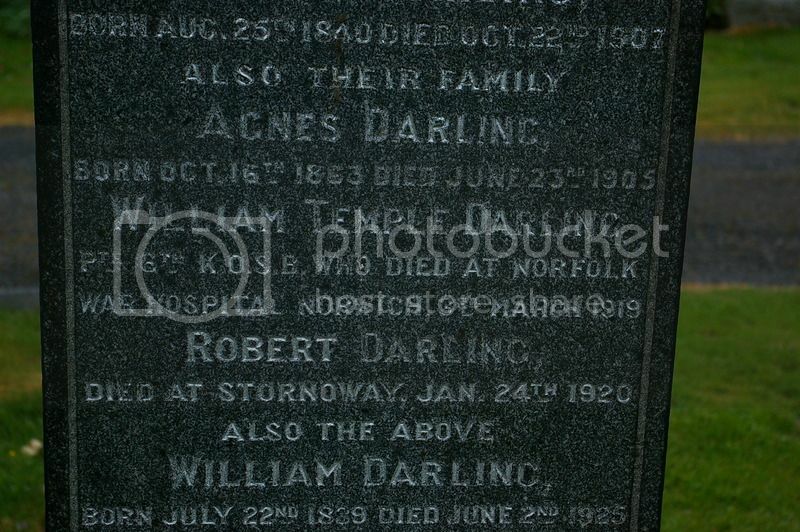 Son of Walter and Adeline Sarah Baxter; husband of Alison Clark Baxter, of Galashiels. 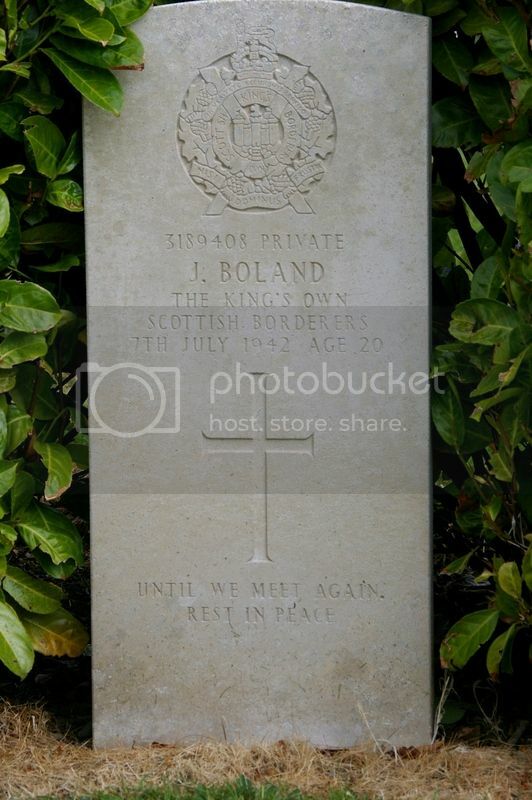 Son of William and Jane Boland, of Galashiels. 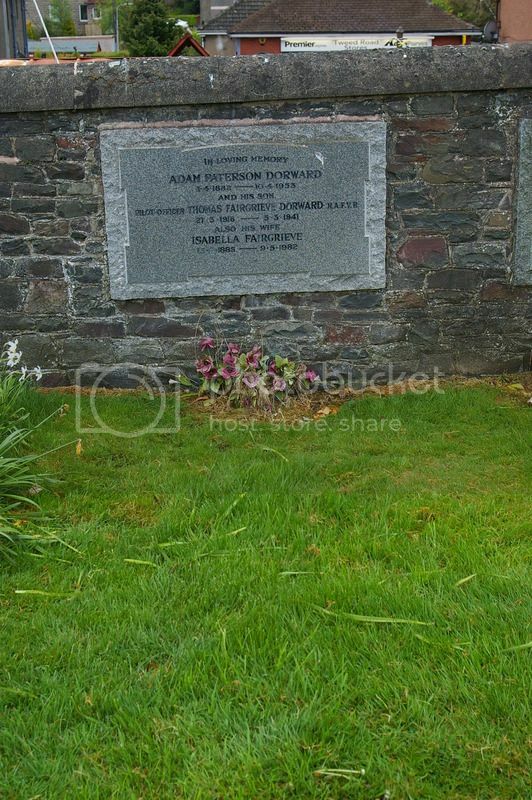 Son of James and F. M. Brown; husband of Beatrice G. Brown, of 23, Abbotsford Rd., Galashiels. 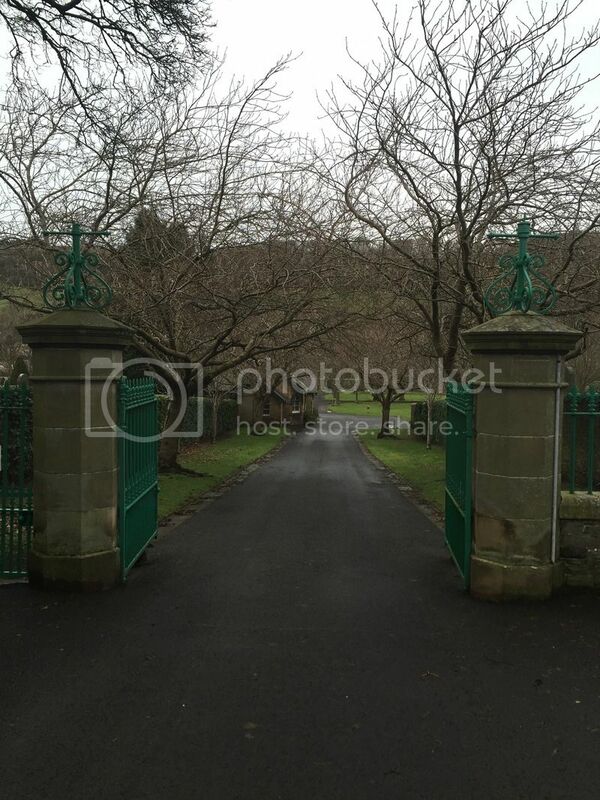 Born at Ashwood, Galashiels. 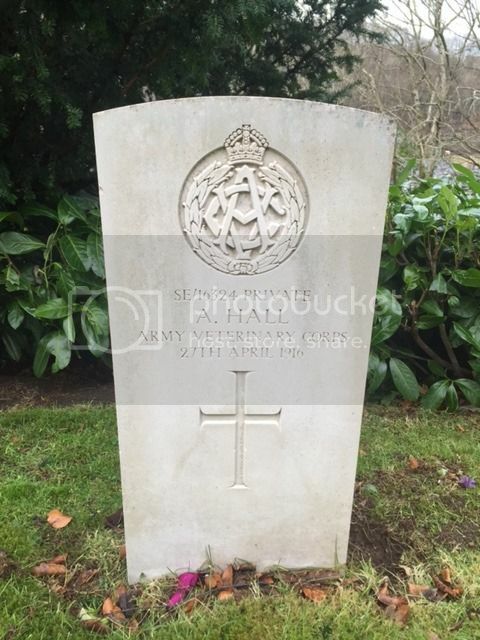 Son of Robert and Annie Brownlee, of 50, Waverley Place, Galashiels. 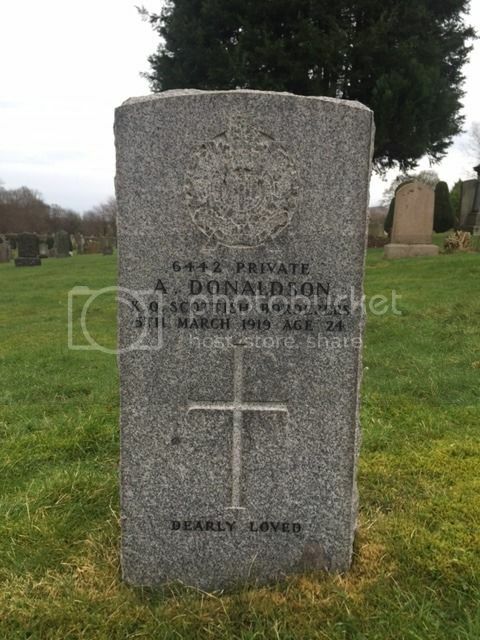 Son of Thomas Brydon of Galashiels. 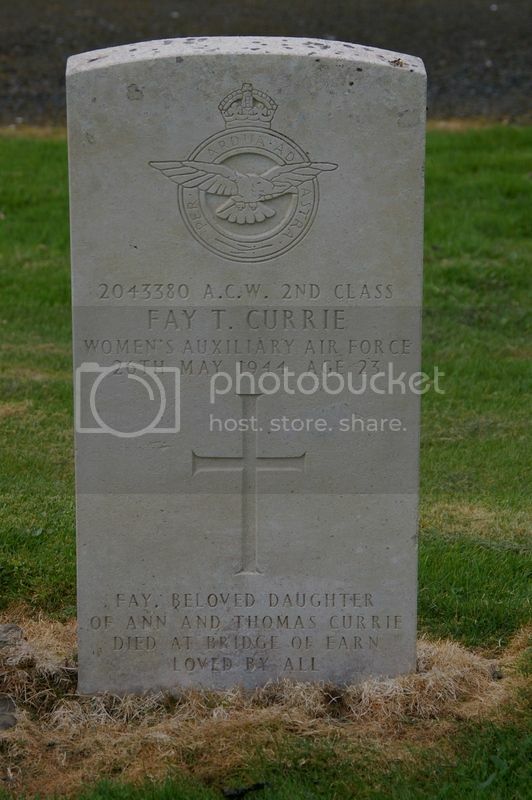 Daughter of Thomas and Ann Currie, of Galashiels. 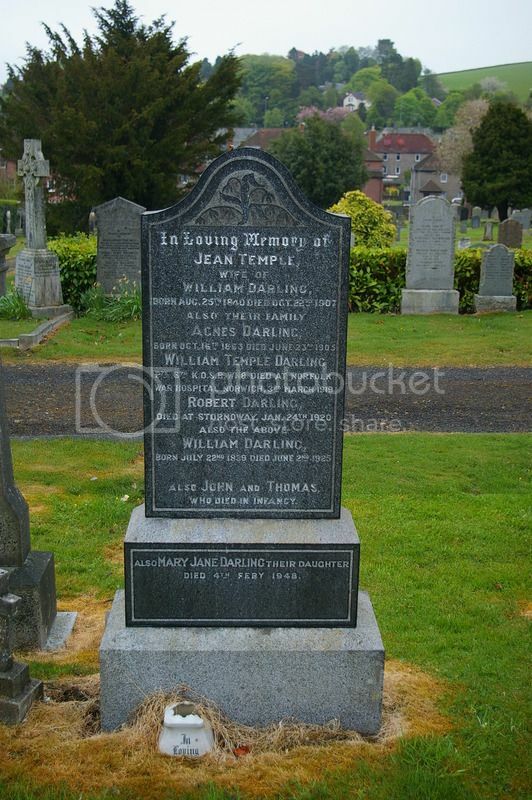 Son of William Darling, of 33, Queen St., Galashiels. 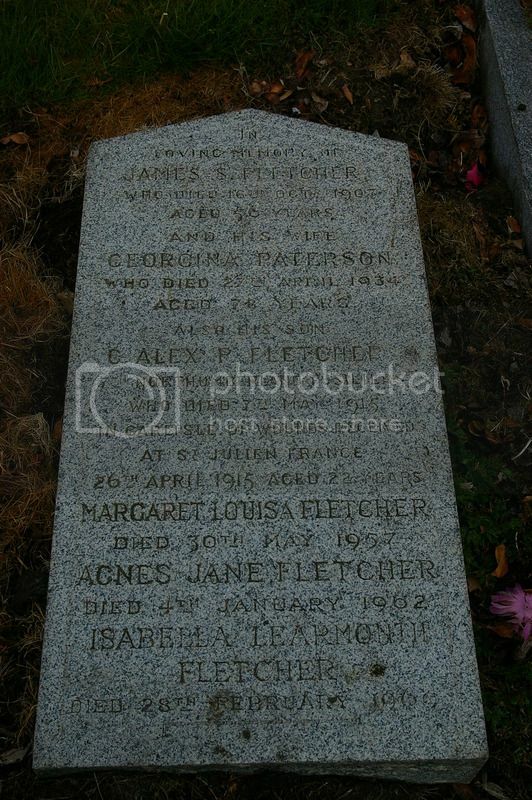 Son of Alexander and Margaret Donaldson. Born at Galashiels. 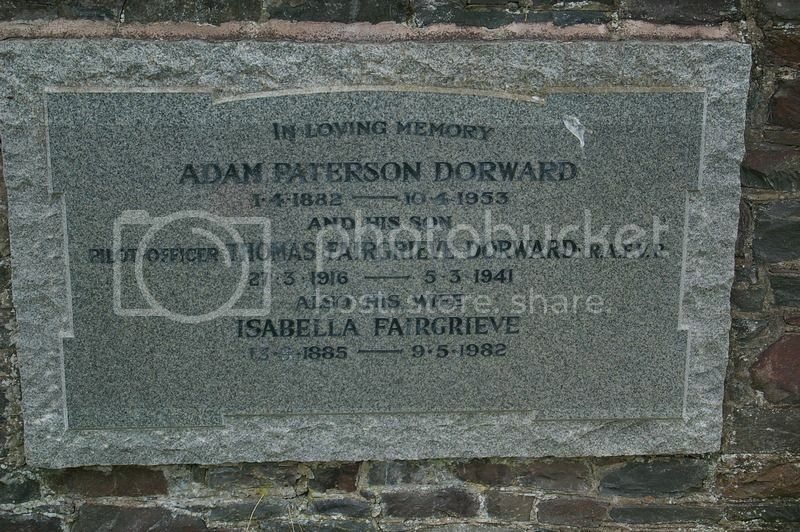 Son of Adam Paterson Dorward and Isabella Fairgrieve Dorward, of Galashiels. Scottish Rugby Scrum Half. 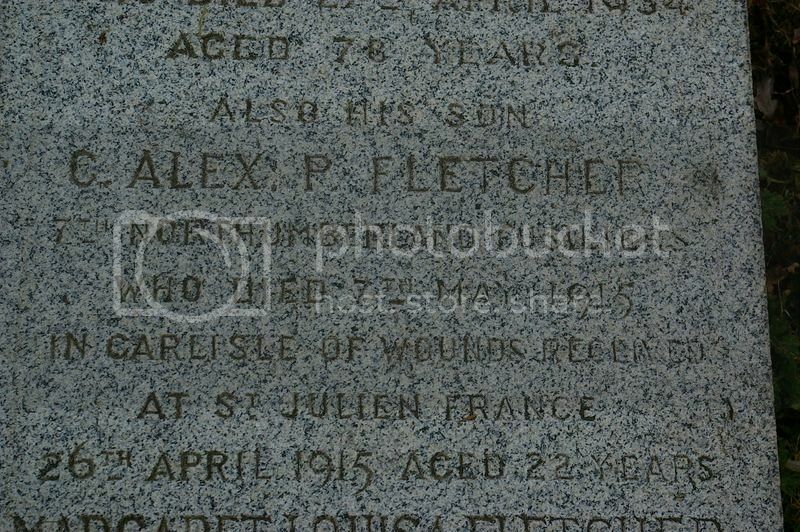 Son of Mrs. G. Fletcher, of Abbey Vale, Gattonside, Melrose, Roxburghshire. 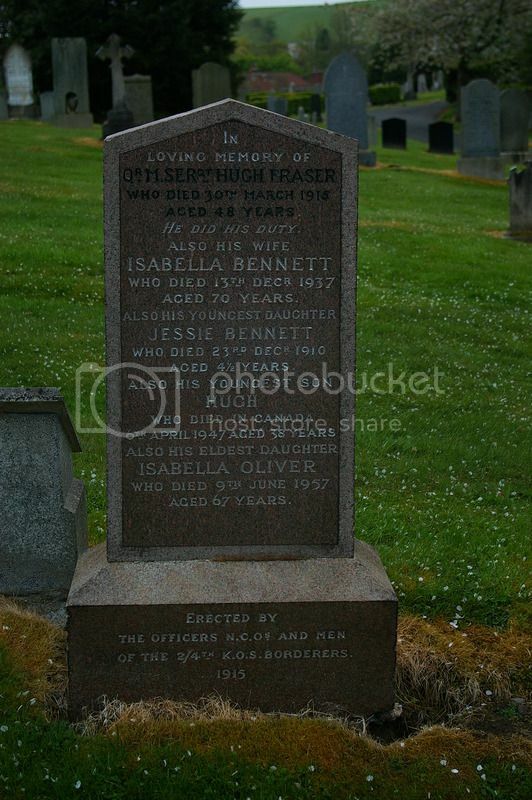 Husband of Isabella Fraser, of 40, Glendinning Terrace, Galashiels. 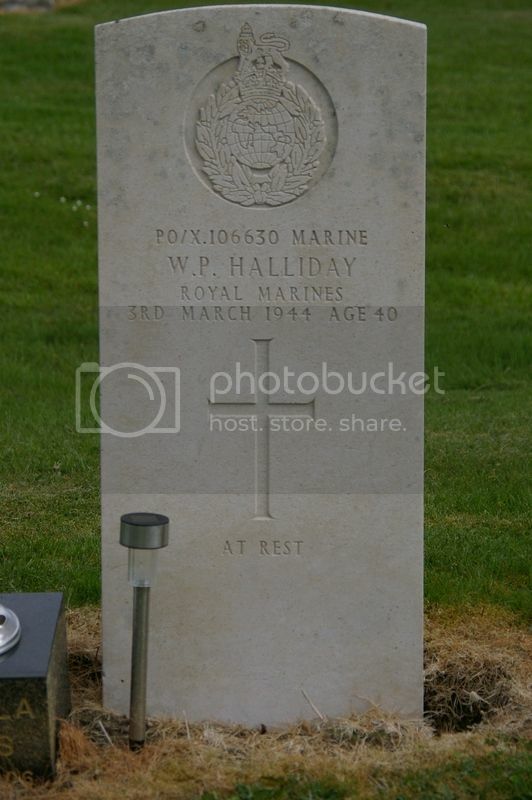 Son of James and Helen Lillias Halliday; husband of Isabella Anderson Deans Halliday, of Galashiels.